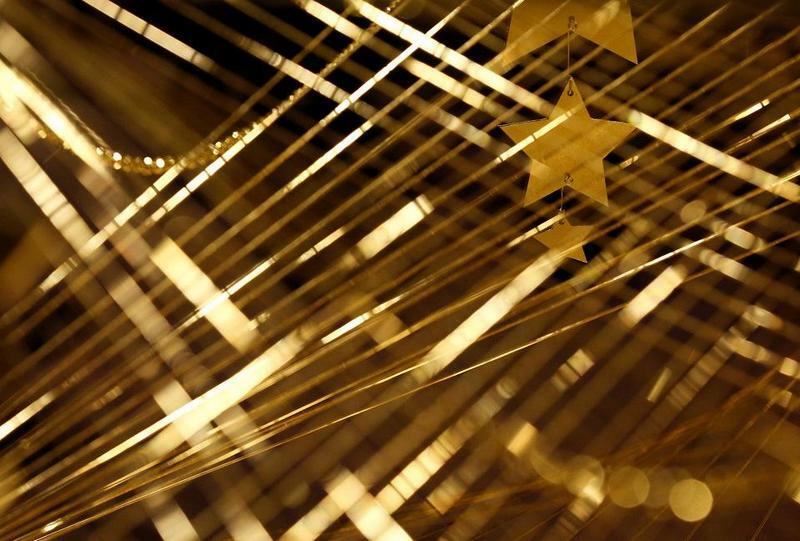 Ginza Tanaka's $2 Million Gold Christmas Tree To Brighten Up "Trump Gloom"
This is a Christmas Tree befitting the President-elect – made of 42lbs of pure gold. 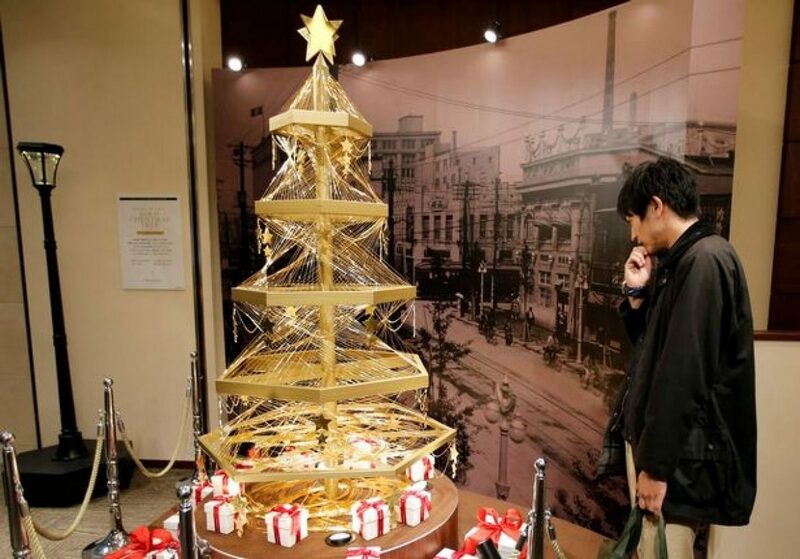 Tokyo’s luxury jeweler Ginza Tanaka unveiled their latest extravagant gold Christmas tree measuring 6.6ft, which cost them a whopping $2 million (¥200 million) to design and craft. 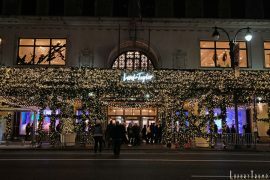 Tanaka store is located at Tokyo’s glitzy and famous retail district, and every year their fancy Christmas Tree attracts millions of visitors. 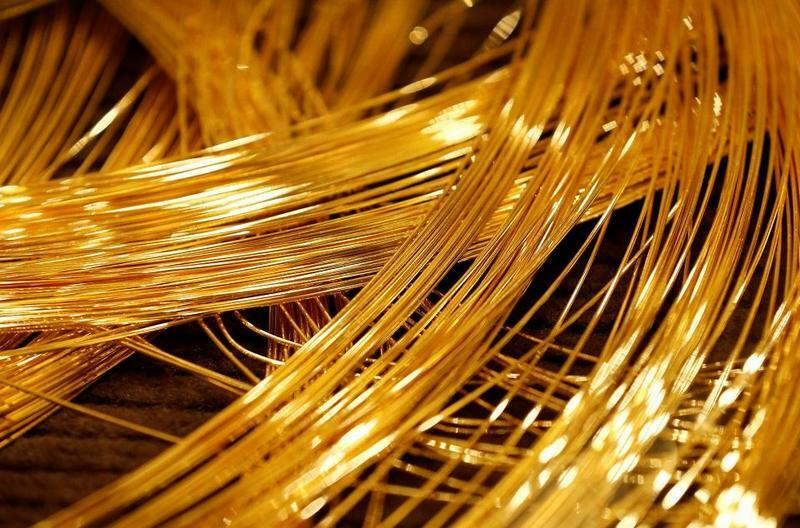 To create this tree, Tanaka craftsmen processed gold into 0.04inch-thick gold wire totaling 4,000ft. Which they then wrapped around what seems like a gold plated metal bar structure. Anyway, this extravagant tree is not up for sale officially, but if you really want it just ask. Your chances of having it for this year’s Christmas is not looking good as Tanaka plans to have it on display until December 25. To add more glamor to the tree they topped it with a shiny big gold star and tiny stars all over it. This year Tanaka are celebrating their 90th anniversary, the tree is part of those celebrations. This is not Ginza Tanaka’s first headline-grabbing Christmas decoration by any means. Back in 2006 and 2011, they had an ornaments 7ft tall. 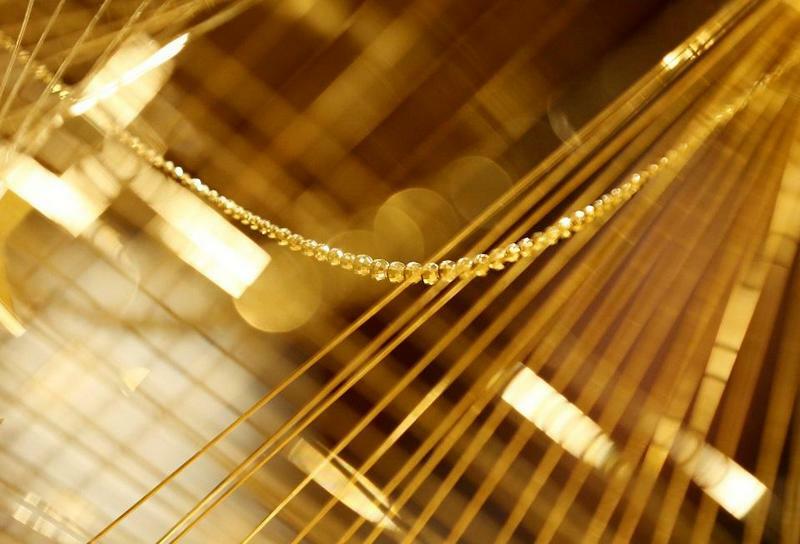 At $2 million, this gold tree is nowhere near to claim the record as the world’s most expensive Christmas tree. That record belongs to Emirates Palace Hotel in Abu Dhabi and their $7 million tree in 2010. 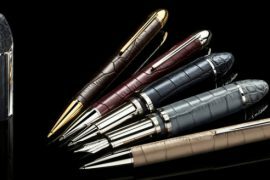 Hotel’s 40ft tall evergreen tree had everything from silver and gold bows to necklaces to earrings and white lights – which all added up to give its $7 million value.